Can swim lessons in the cold make kids sick? No! Indoor pools and increased activity help children thrive during the cooler months! Are you looking for a fun, but educational way to spend time in the swimming pool with your kids? 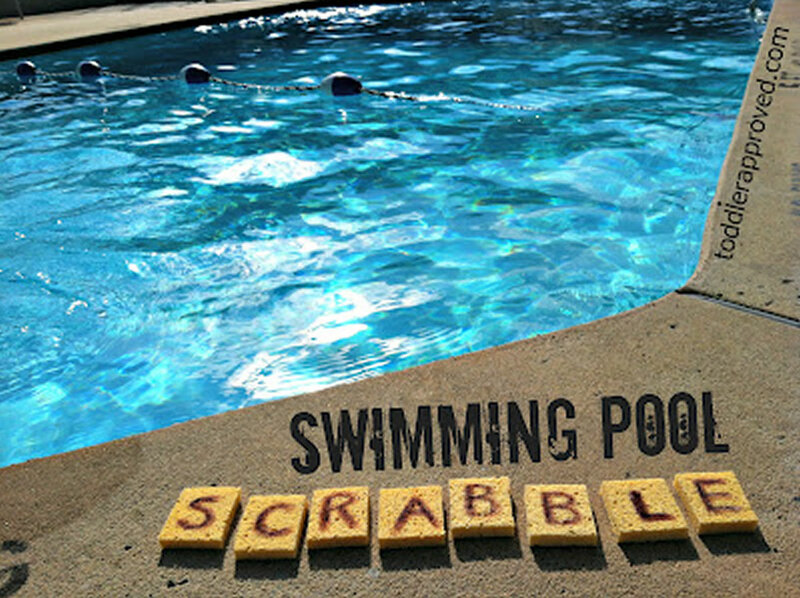 Try tweaking a classic board game and turning it into a great swimming pool game!